Storyboard and little comic inspired by Under Milk Wood. Personal ongoing project about memories. Selection of picture book illustrations. 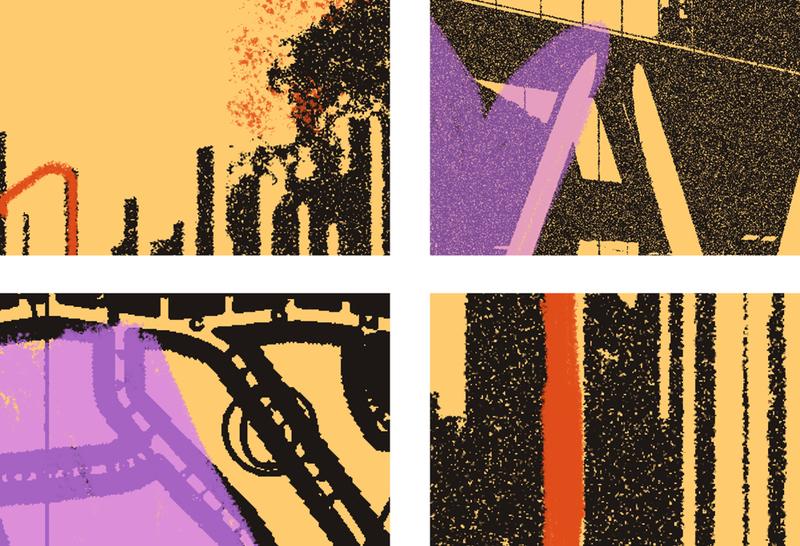 Screenprint series of Croydon's Saffran Square Building.